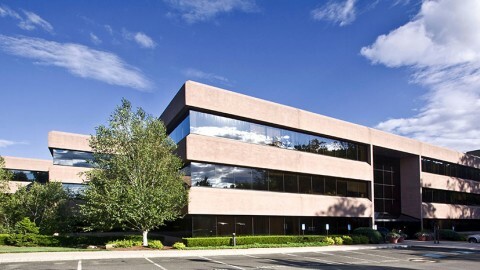 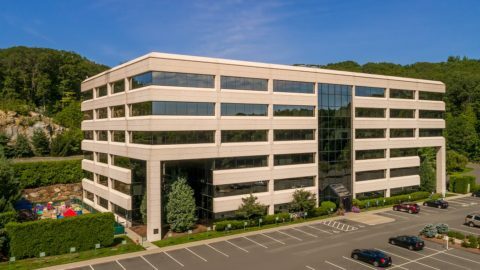 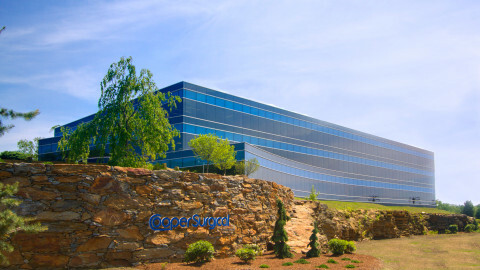 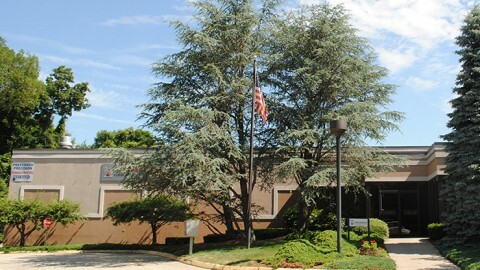 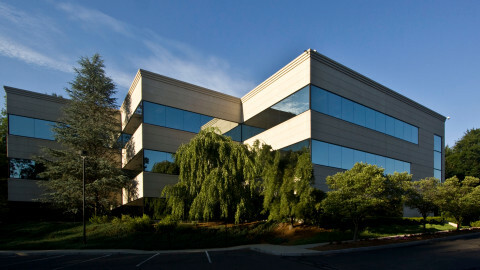 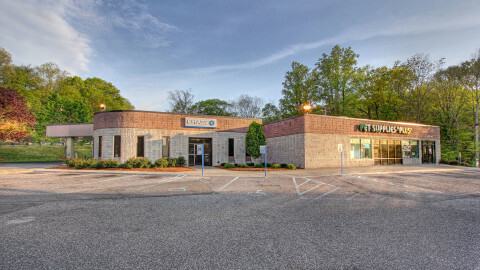 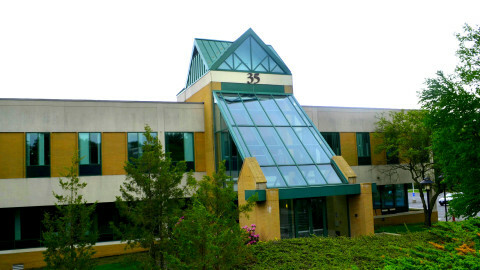 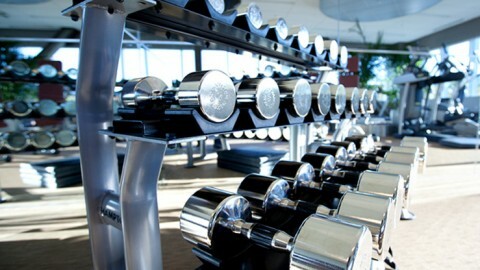 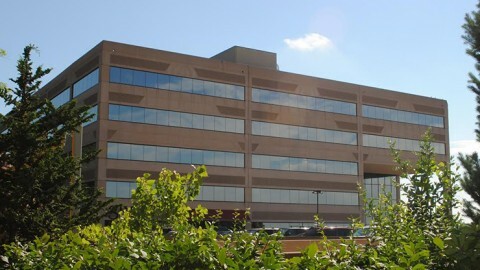 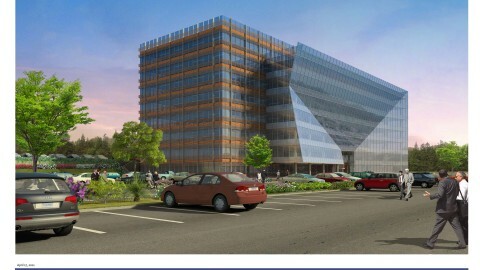 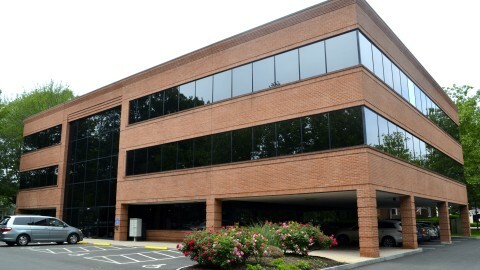 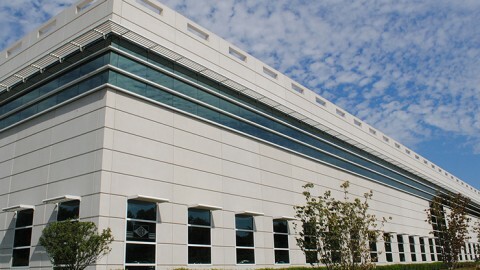 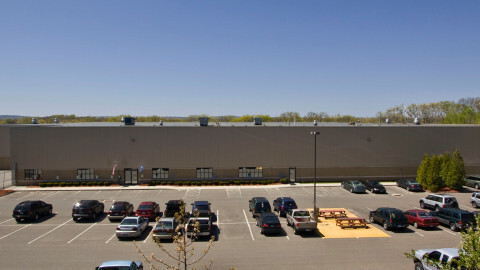 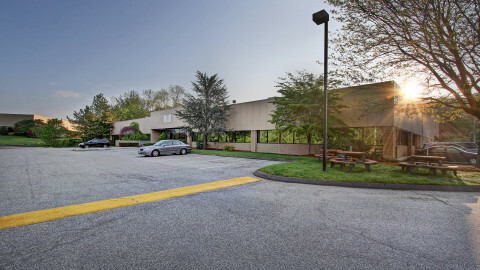 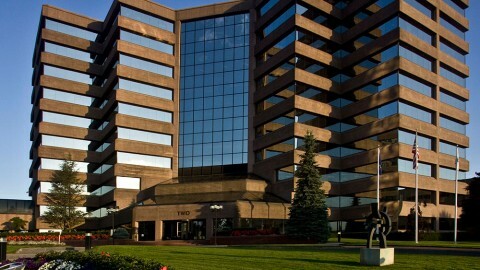 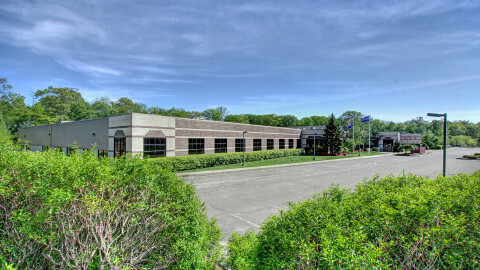 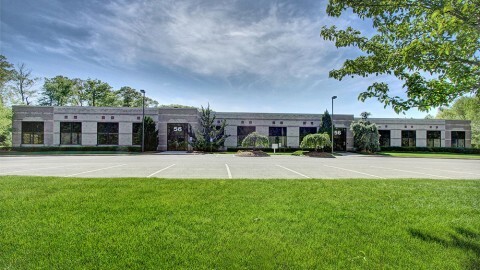 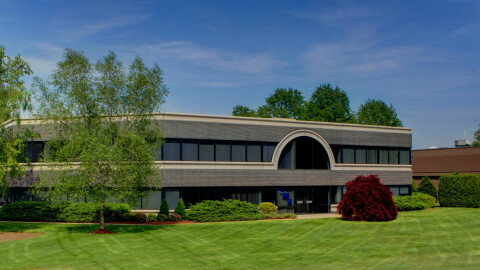 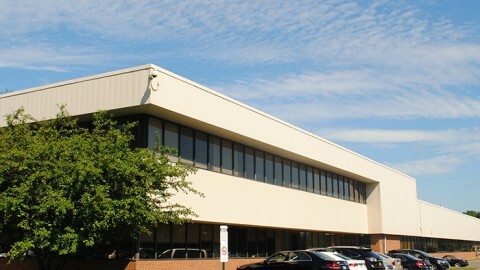 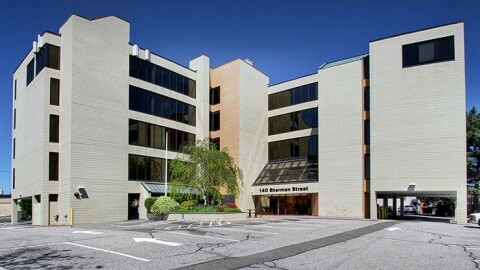 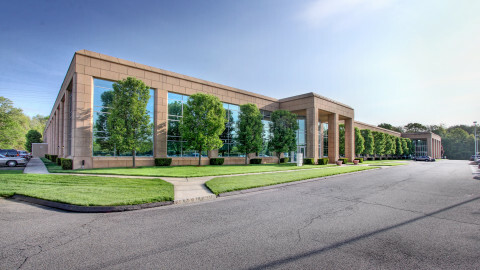 88 Long Hill Cross Road is a flex building located near the Enterprise Corporate Park. 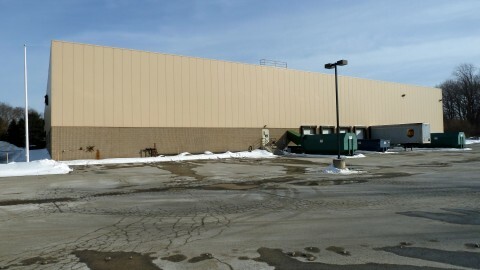 The building is 30 feet under steel and has over 10 loading docks. 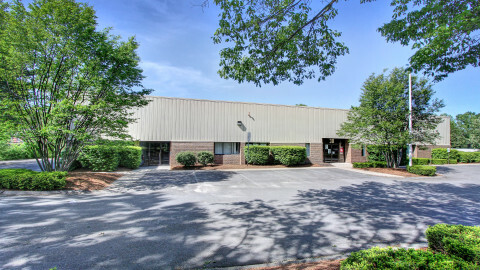 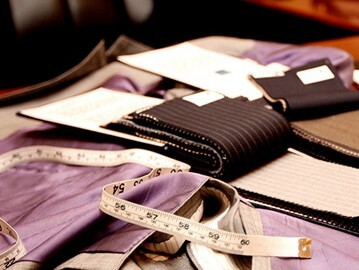 Approximately 2,000 square feet of the building can be used for office space and the remaining square footage is warehouse space. 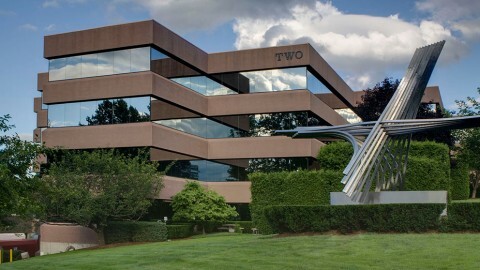 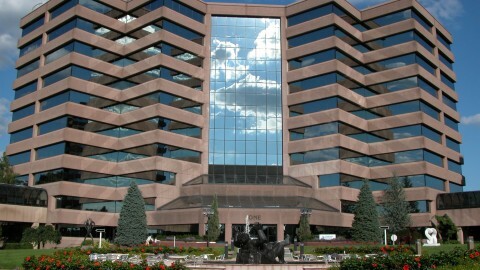 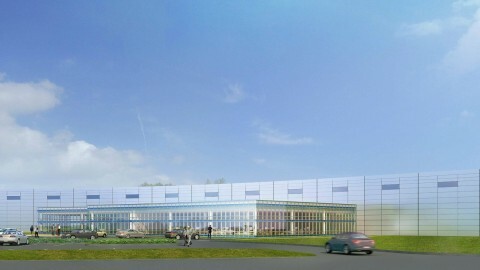 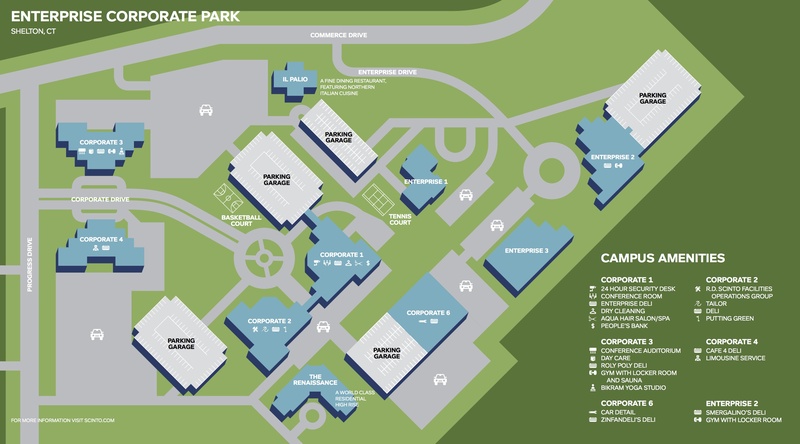 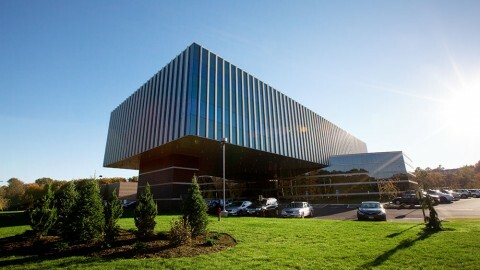 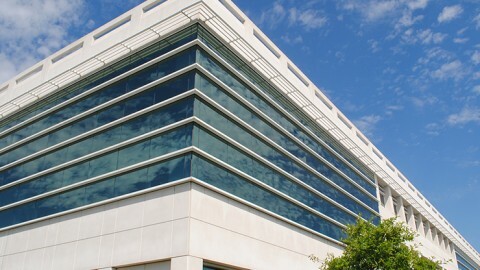 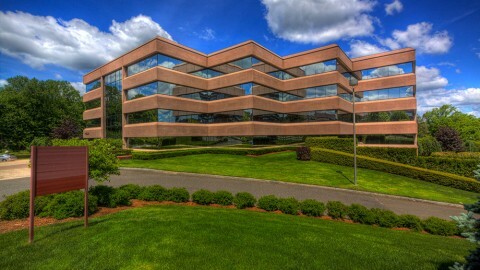 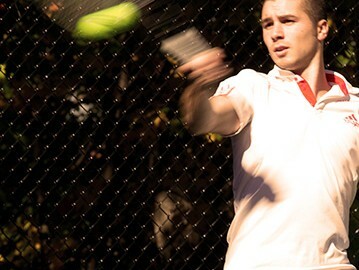 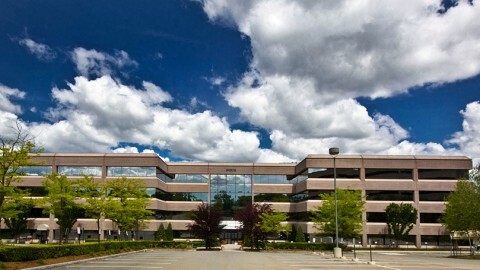 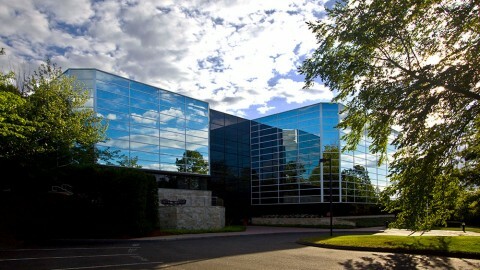 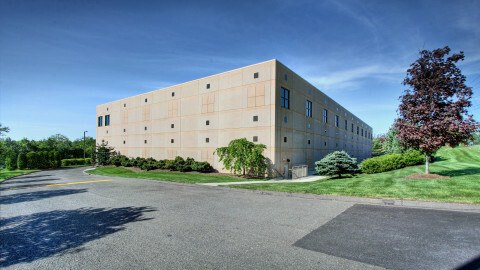 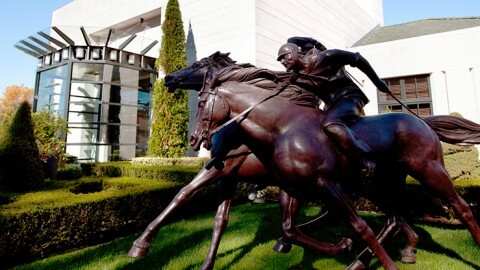 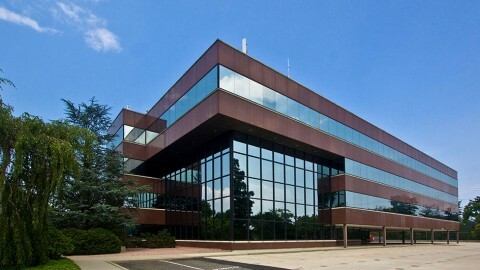 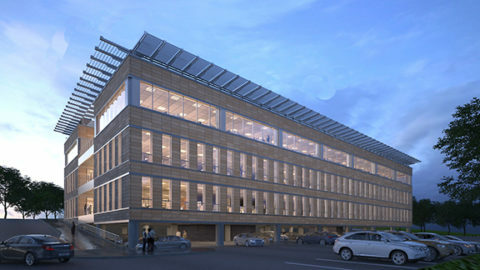 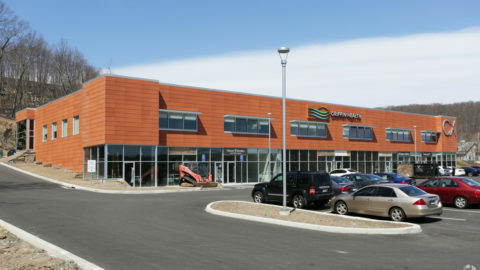 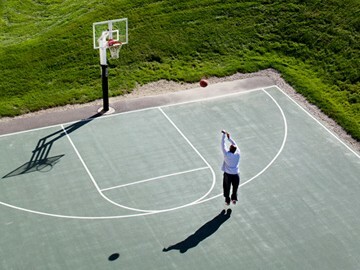 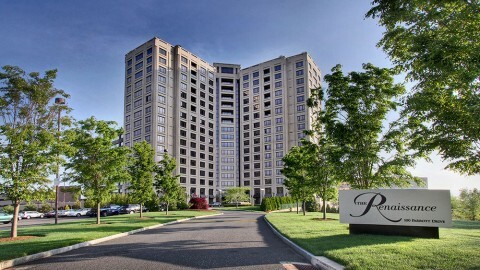 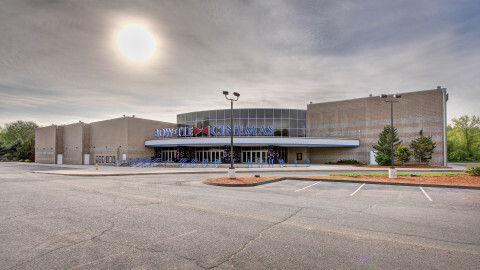 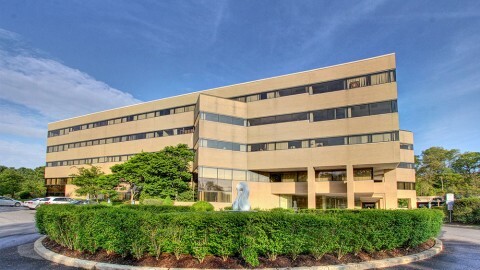 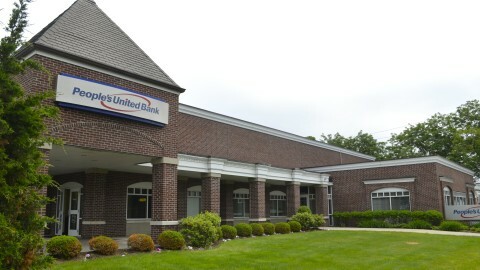 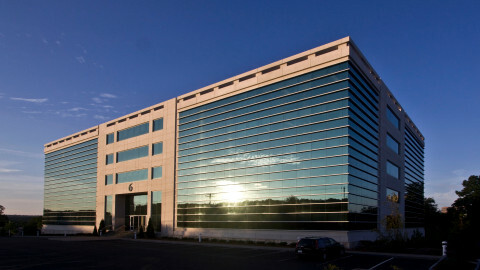 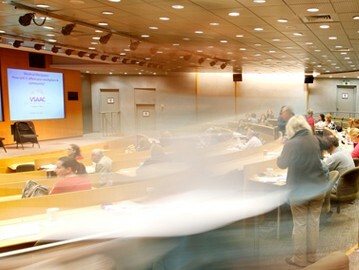 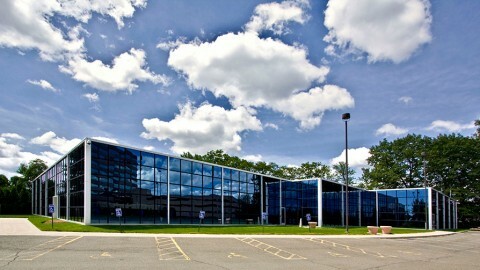 Tenants of 88 Long Hill Cross Road have access to all of the amenities in the Enterprise Corporate Park, which include: a fitness facility, five casual cafés, il Palio fine dining restaurant, two shared conference rooms, and a 200-person auditorium, a daycare center, indoor parking, People’s Bank ATM, Aqua Salon & Spa, a basketball court, tennis court, and much more.